← Random Panel: Best. Ellipses. Ever. 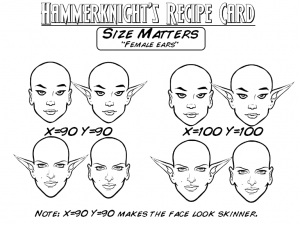 I lied last week and said Hammerknight's recipes included resizing information for the female template's feet. Oops. Luckily he has made me an un-liar, with this week's installment! Many thanks to him as always for generously sharing his time and skill with the rest of us slackers. 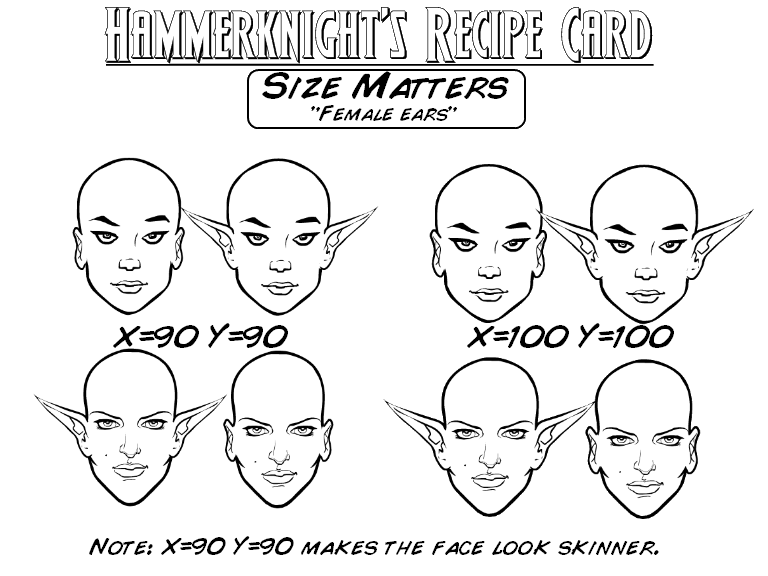 As usual, click on either image to enlarge for legibility. Great work as usual, HK!